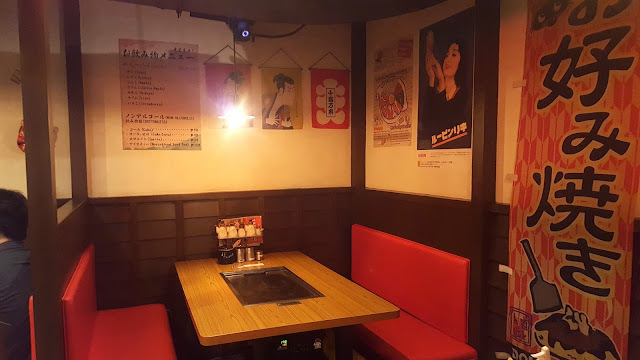 I'm a bog fan of Japanese cuisine, it is one of my most favorite cuisines in the whole world. Invite to any Japanese resto and for sure I won't think twice with saying yes. For me it is one of the most interesting cuisine there is. 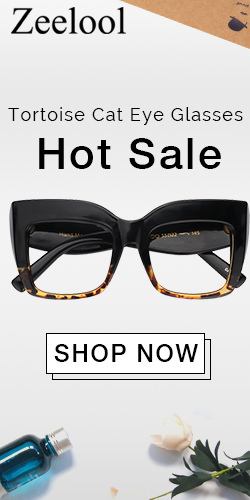 I think I have tried a lot of its type but I'm still being surprised by its wide variety. 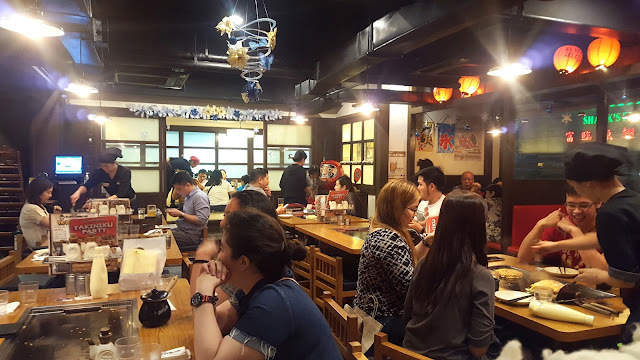 I'm lucky that Manila's food scene has no scarcity when it comes to Japanese restaurants. Some specialize on a particular kind of food, some with familiar ones and some goes for fusion. 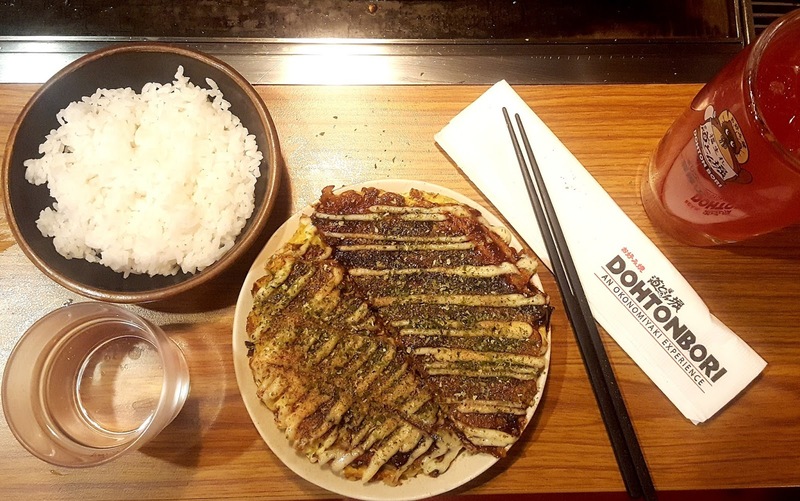 I've just recently discovered this sorta healthy Japanese food called okonomiyaki. I've tried one once in a food park but I've heard that this place called Dohtonburi offers one of the best okonomiyakis in Asia and now in the Philippines. 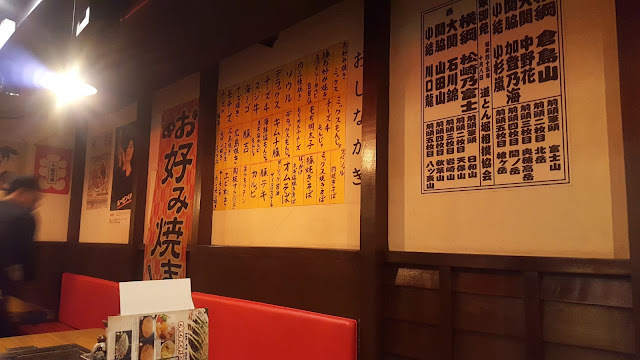 What is okonomiyaki in the first place? 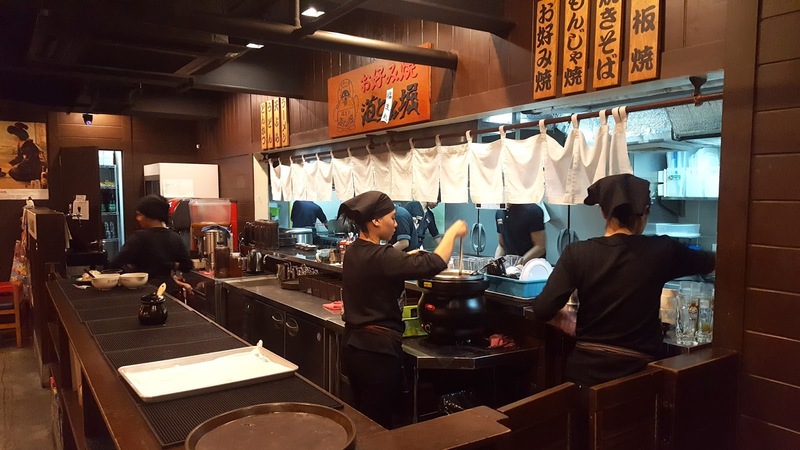 From the word itself "okono" means what you want and "yaki means cooking; so it is basically cooking what you want. 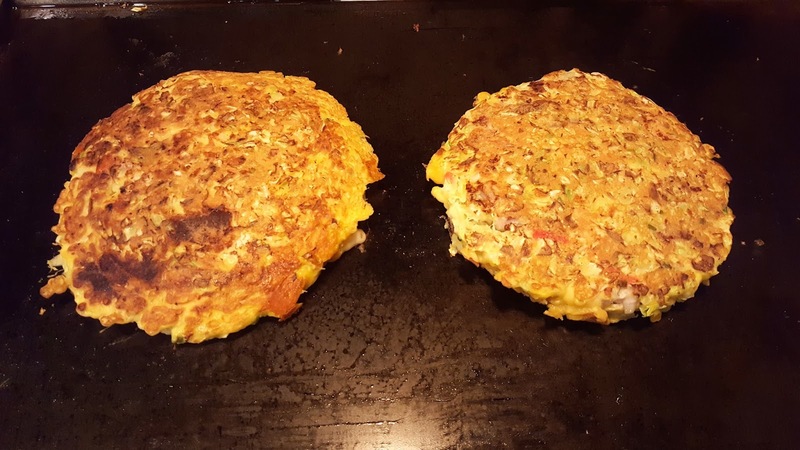 It is a Japanese savoury pancake containing a variety of ingredients. 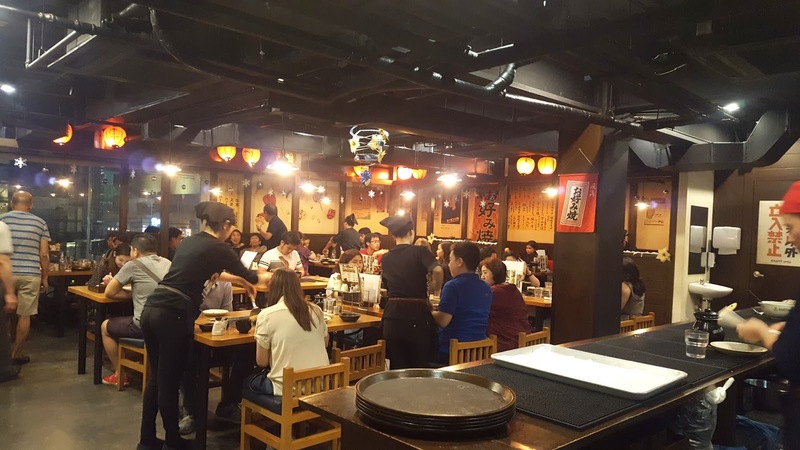 Okonomiyaki is mainly associated with the Kansai or Hiroshima areas of Japan, but is widely available throughout the country. Toppings and batters tend to vary according to region. 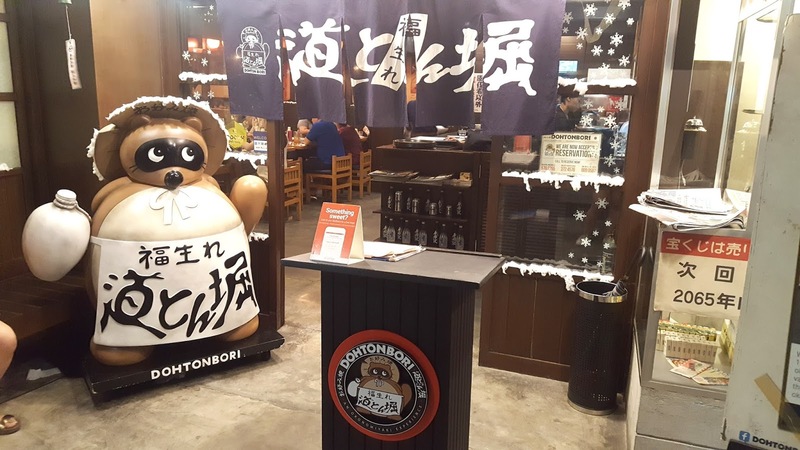 Okonomiyaki has been one of the most popular staple food in Japan where they consider this as their essential soul food. It is normally naturally healthy and consists of many healthy ingredients for a well-balanced diet. 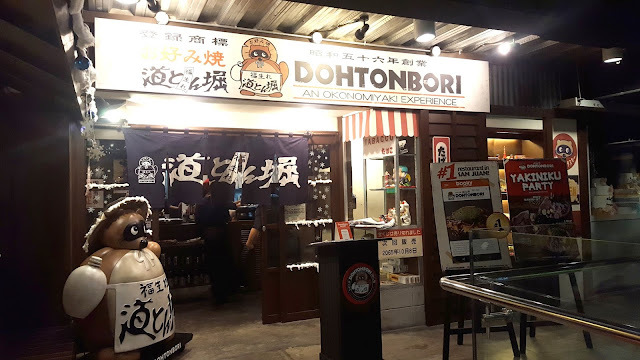 Dohtonbori is a restaurant that originated in Japan (over 300 stores in Japan, 4 in Bangkok, 1 in Taipei and now in the Philippines) and they specialize in everything and the most authentic okonomiyaki. 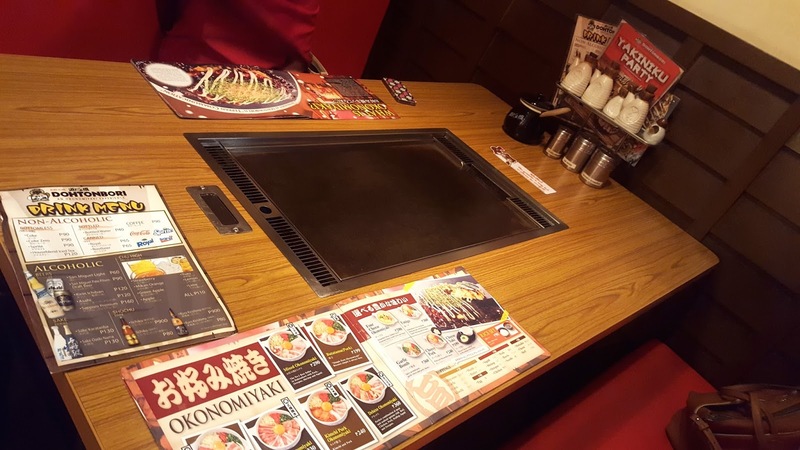 Each table in Dohtonbori is equipped with a griddle that has a built-in sensor to maintain the perfect temperature for you to cook your okonomiyaki and all of their other offerings like Yakisoba, Monjayaki, Yakiniku and Pizza to name a few. Everything cooked in front of you and by you. I visited their flagship store in the Philippines, which can be found in Greenhills San Juan City. 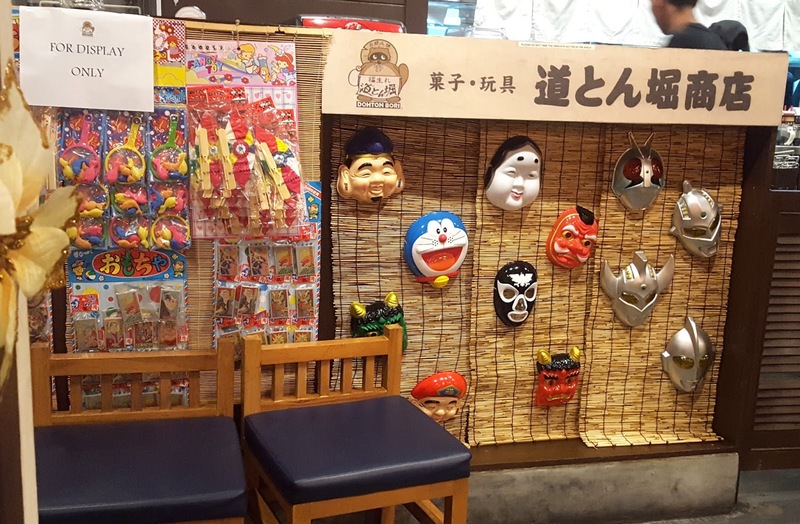 I like that their store gives you that authentic Japanese atmosphere, complete with a room with sliding doors and tatami mat where you would sit on the floor eating from a low table. Each table is equipped with a grill and all the condiments you'll need to create your own okonimiyaki is within reach. Deluxe Okonomiyaki - is the most luxurious variant.Satisfies you with 7 different types of ingredients. 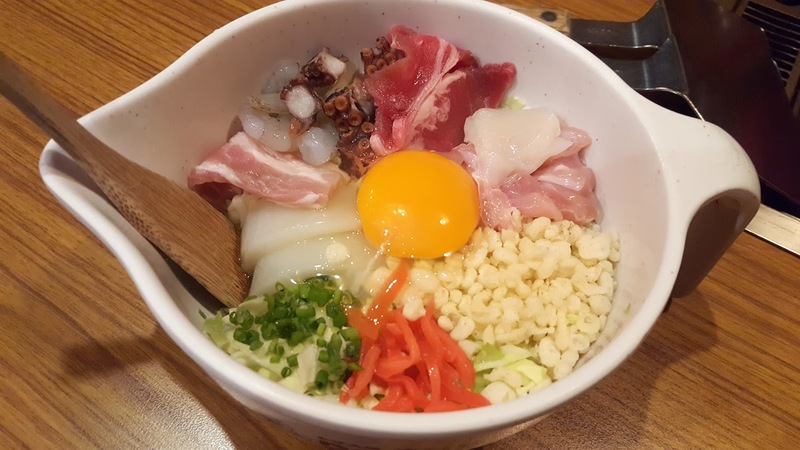 This is the perfect combination of meat and seafood options with beef, chicken, pork, scallop, squid and octopus. I love the combination of everything good in this one okonomiyaki. This was very flavorful, seriously. 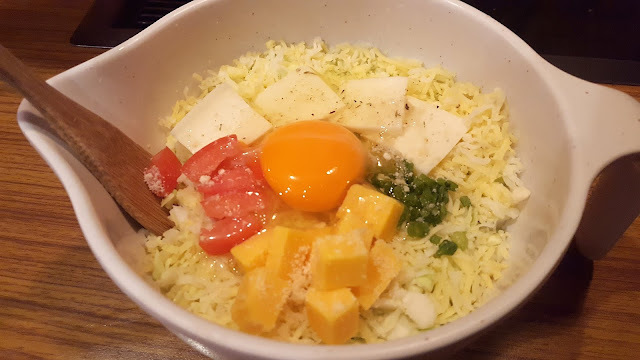 4 Cheese Okonomiyaki - Rich taste from the combination of 4 types of cheese. Includes Mozzarella, Cheddar, Parmesan, Gouda and tomatoes. Since I am a cheese lover, I can't help but give this a two-thumbs up! How to cook okonomiyaki by yourself: 1. Mix and mix the vegetables and paste very well. 2. Ask assistance from cider to pour oil on the griddle. 3. Pour the mixed okonomiyaki paste/batter on the griddle circularly. 4. 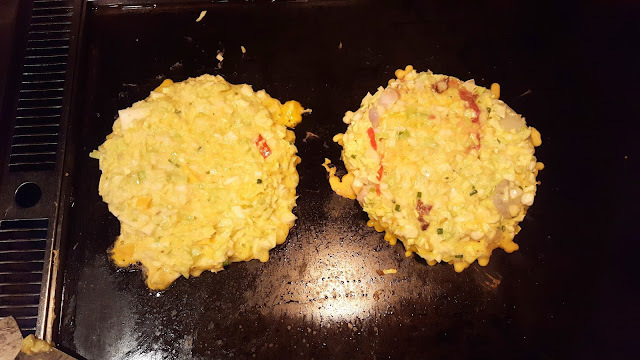 Flip the okonomiyaki after 5 minutes. 5. Flip again after another 5 minutes, and wait another 5 minutes and it's ready to eat. 6. Spread the sauce on the top, put Japanese mayonnaise, sprinkle bonito flakes (fish flakes) and green seaweed powder (nori flakes). 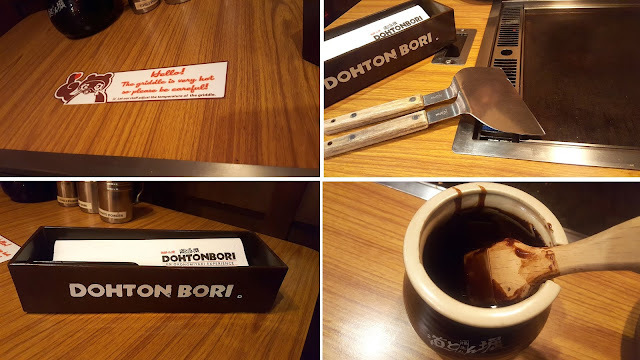 More than the good food, I also like the service at Dohtonburi. The crew are very giddy, courteous and helpful. 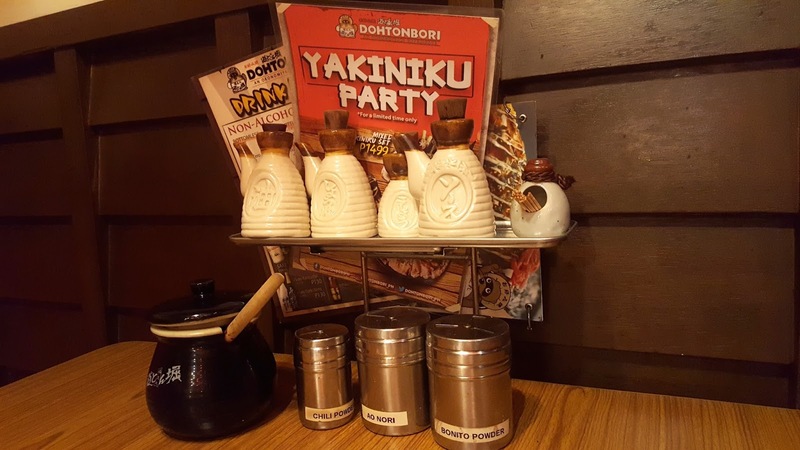 They know their stuff very well, which makes the dining experience at Dohtonburi a very good one. It is very likely that I'll find myself back here anytime soon.